There is a reason why perfect white teeth are referred to as the Hollywood smile. Celebrities are always trying to perfect their teeth, whether it’s scheduling weekly trips to the dentist or laser teeth whitening. The thing is, those teeth weren’t always perfect… Take a look at these 25 photos of celebs before and after dental work. 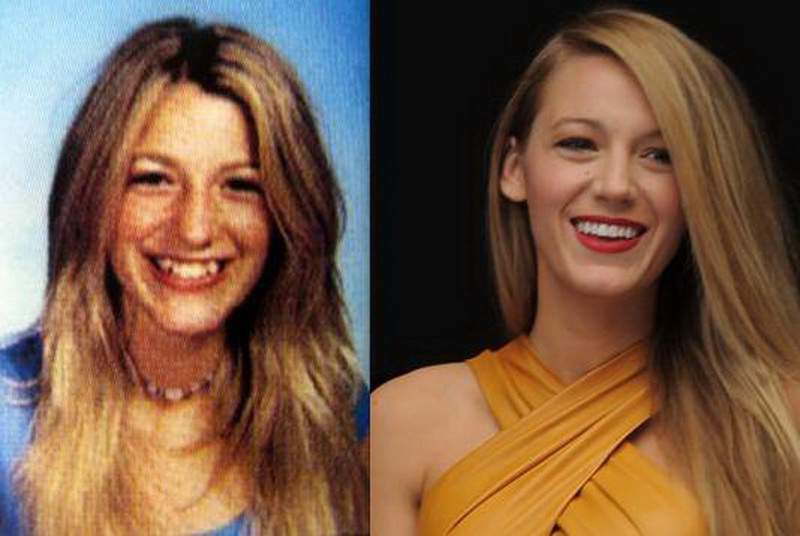 Blake Lively, one of the most beautiful actresses out there, definitely has the perfect Hollywood smile. That wasn’t always the case, though. Lively’s orthodontist did a good job with the dental braces and teeth whitening.